Shopping for new or used Armstrong-Siddeley Lancaster auto parts or accessories? 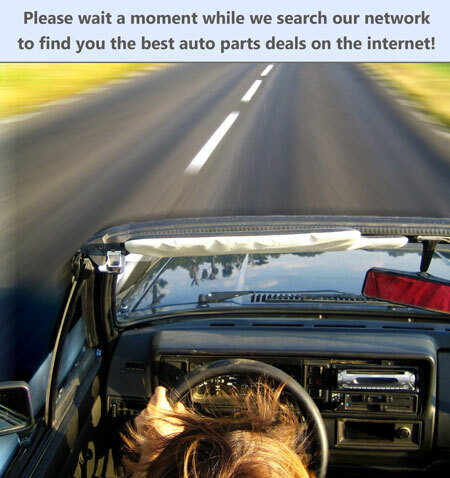 Want to compare prices and find great deals on Armstrong-Siddeley Lancaster auto parts? JustParts.com is where you want to be! Simply click on the year or year range of your Armstrong-Siddeley Lancaster to search our network of auto part stores, recycling and salvage yards, oem dealerships, online retailers, manufacturers and other parts stores and sellers to find Armstrong-Siddeley Lancaster auto parts and accessories.